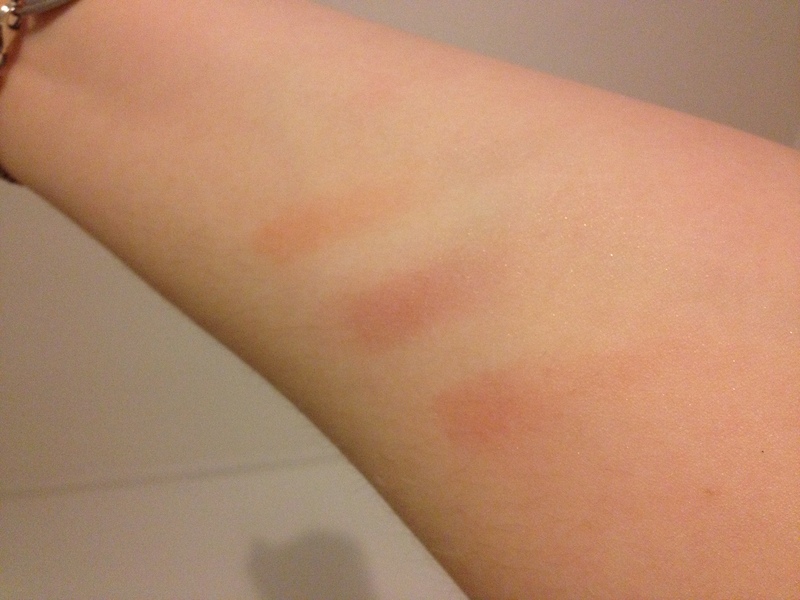 Here is the second in my series of reviews of the Sleek Blush by 3 range. If you missed my review of the Lace palette you can find it here. I almost didn’t buy this blush palette when I saw it as the image on the Sleek website makes it look way darker than it actually is, but in the end I took the plunge and I’m so glad I did. If I’m honest there was only one colour that caught my eye in this palette and that was Turbinado, a soft matte terracotta colour. Applied with a light hand this gives my cheeks a sculpted look without looking like an oompa lumpa. 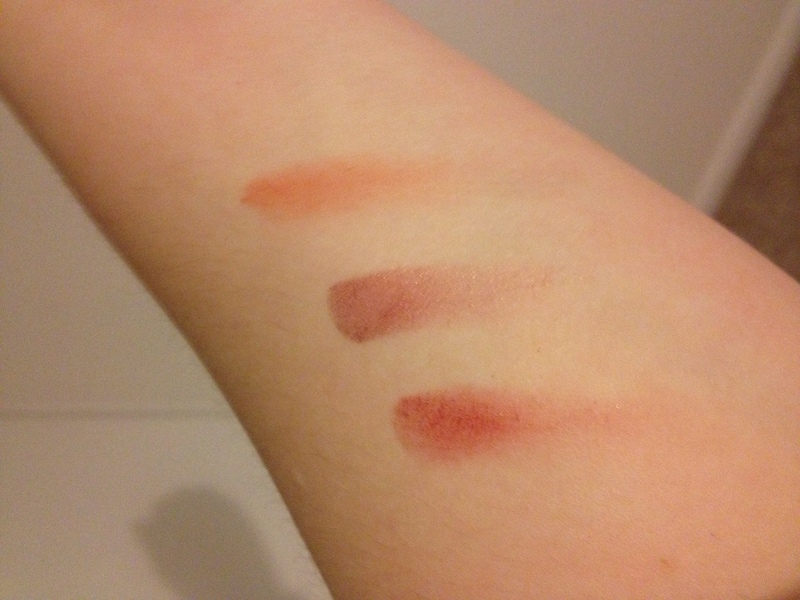 As you can see these colours aren’t for the faint hearted, but with a light hand I think these could suit any skin tone, except maybe Muscovado which I’m yet to attempt to use. As you can see above once blended they become beautiful brick hues that I think will look fantastic once the sun comes out to play. If you want to get your hands on the Sugar palette or any of the other palettes in the Blush by 3 range fear not, whilst they may not be available in store anymore they are most definitely available on the Sleek website here for just £9.99. Please don’t be fooled by all the ebay sellers saying this is sold out everywhere! 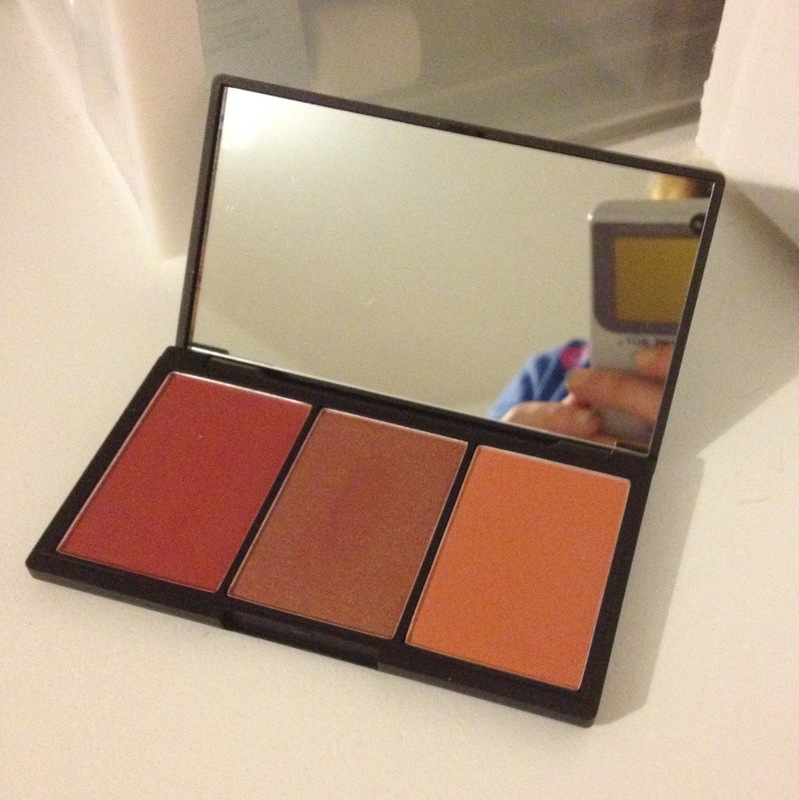 Have you bought any of the sleek blush by 3 range? Which is your favourite?